Vada Kelley founded Estland in 2004 to provide businesses with corporate branding, graphic and marketing solutions. Vada‘s marketing strategies have a proven track record of success at making businesses more profitable. Vada is an expert designer and she’s a number’s person. She specializes in building dynamic comprehensive marketing campaigns to increase your sales with analytic precision. Her award winning work has been featured internationally as she has expanded her services world wide. Vada looks forward to partnering with your company to take you to the next level. Vada grew up in the Shenandoah Valley and received her BFA in studio art from JMU in 2002. Through her work with marketing she enjoys giving back to the community that she loves. Estland is a proud supporter of the Friendly City Food Co-op, Valley Aids Network, Sierra Club, UVA Children’s Hospital, The Community Foundation and the Great Community Give. Kristen Shrewsbury writes the words you want to say. Her love for reading and excellent grammar led to her first editorial job at the age of 12 when a babysitting client offered her a proofreading gig for a medical journal. Since then, studying languages and traveling to over 25 countries has impressed upon her the importance of communicating clearly with varying audiences. 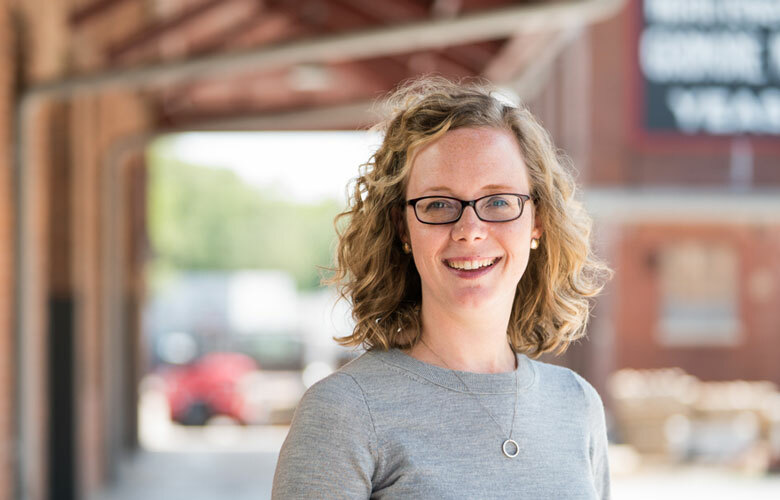 Kristen has taught writing, grammar, language acquisition, and cross-cultural education at the University of Delaware and James Madison University. She holds a B.A. in Modern Foreign Language, an M.A. in Teaching English to Speakers of Other Languages, and a Ph.D. in Transformative Studies. 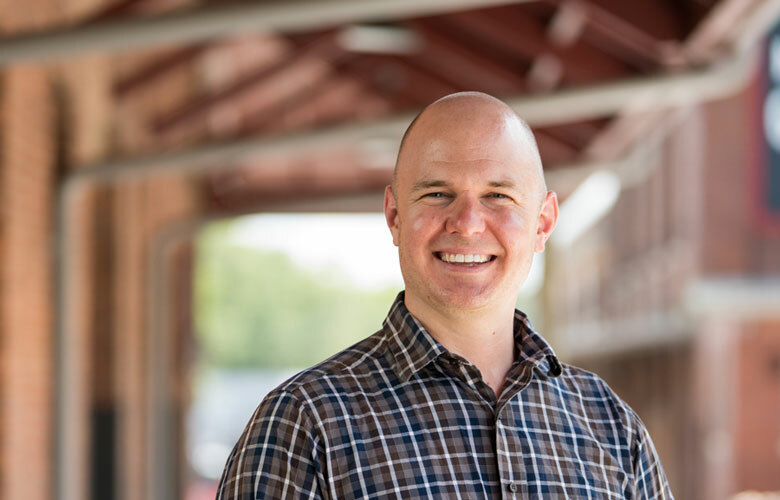 In his spare time John is the director of a Christian-based summer camp for kids and loves swimming, boating, and rock-climbing, but most of all John loves spending time with his wife Jessica and his kids. 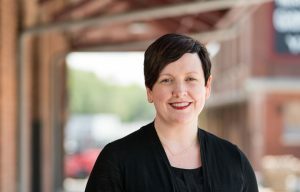 Mary Snow joined the Estland team in 2016. Mary provides our clients with content writing, marketing strategy and project management. 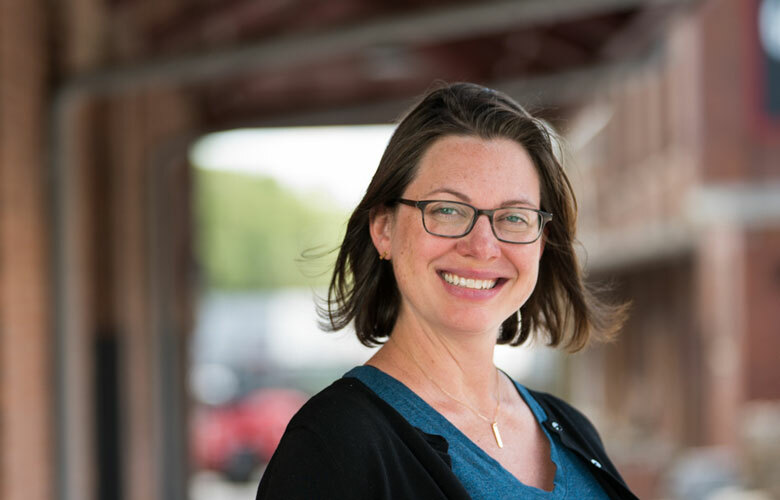 With a passion working with local industry and organization Mary hails from 10 years as a project manager in the local building industry. Mary’s love for writing led her to completing a BA in English from James Madison University. Mary enjoys connecting your unique story with your target market and helping you meet your marketing goals. When she’s not working at Estland, she enjoys spending time with her husband, Kyle and their son, Nicholas. Kyle enjoys developing seamless responsive websites that provide excellence in user experience and interface. 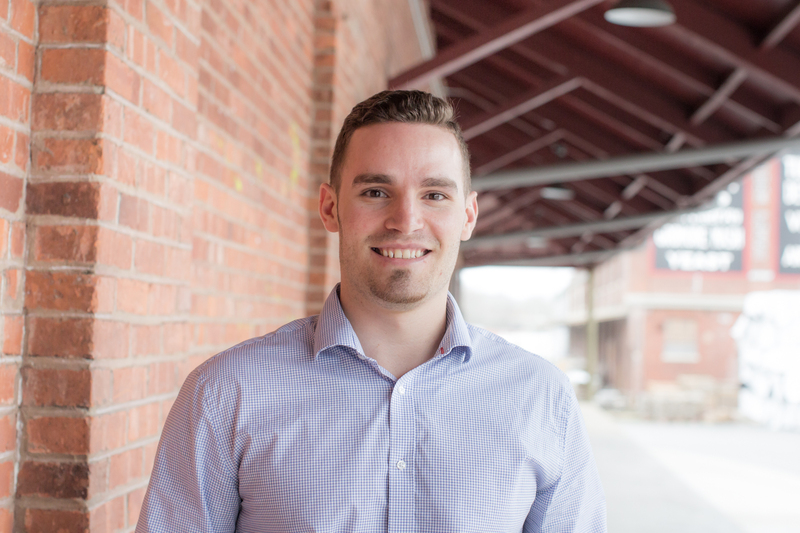 Kyle‘s passions don’t stop at website development as he has a love for marketing strategies that work to make our client’s businesses thrive. Kyle graduated from James Madison University where he received a Bachelor of Science degree in Sport and Recreation Management with a minor in Business. Over the past few years, Kyle has honed his passion for developing clean, high converting websites and creating successful digital advertising campaigns. His past work experience includes working for the Technology Innovation & Economic Development department at JMU where he designed and developed several sites for their associates and partners. Jon Weaver joined the Estland team in 2015. Jon has been designing professionally since 1997. Specializing in icon graphics and branding, Jon has worked on projects ranging from small local businesses to large national corporations. Jon’s extensive design experience extends to corporate branding, print, web, and promotional products. He has a BFA in Communication Design from Kutztown University of Pennsylvania. In his free time you can find Jon spending quality time with his wife and kids. Joey Groah, owner of Digico, partners with Estland to offer our clients full-service video production. Joey has worked along side Estland since our inception in 2004. Joey is a writer, director, and producer working with our clients to tell their stories through commercials, video for web, and long form documentaries. His clients range from small businesses to state agencies, ad agencies and internal marketing departments of brands like Boeing, The Travel Channel, Rosetta Stone and Shentel. Working with Joey is seamless. Joey brings over 15 years of expertise to every step of the process. From story boarding rough concepts, to hiring actors, to customized animation and final touches, he communicates your story beautifully. When he’s not out shooting, you can find Joey spending quality time with his wife Amy and daughter Lulu. Josh Gooden has been working with Estland clients since 2008. Josh Gooden’s work has been featured internationally and distributed nationally across major networks including CBS & Showtime. 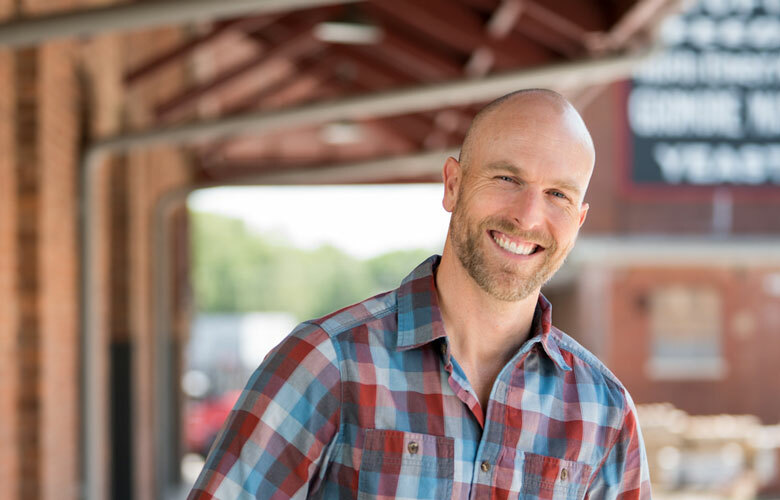 Josh specializes in web based commercial films that connect with consumers through strong imagery & dynamic story lines. Documenting people, their emotions, and the energy they feel when they find something they love, is what Josh lives for. Whether his medium is stills or motion, Josh strives to tell unique stories that resonant with others. His clients include Pandora Jewelry, Showtime, CBS, Marriott, Panera Bread, & Kurion. Mike Miriello specializes in corporate photojournalism, interior and architectural photography. Mike enjoys working with the Estland team to showcase your company through his passion for photography. Clients include Live Nation, Nissan, Hantzmon Wiebel, Bell Partners, JMG Inc, Lenhart Pettit, Botkin Rose, Costello Construction, Prince Michel Vineyards, Harman Construction, Whiting-Turner Construction, Pale Fire Brewing, Sentara Hospitals, and Histo-Scientific Research Laboratories. He has also photographed employees in their corporate work environments at Apple, Hewlett-Packard, National Public Radio, VISA, Salesforce, LA Clippers, TOMS Shoes, Red Bull, and SolarCity. Mike was also the winner of Nikon’s UPPA Shootout in Chicago, 2013. In addition to working along side Estland, Mike also serves as the University Photographer at James Madison University. When he isn’t taking pictures, he’s spending time with his wife and trying to keep up with his two young children.